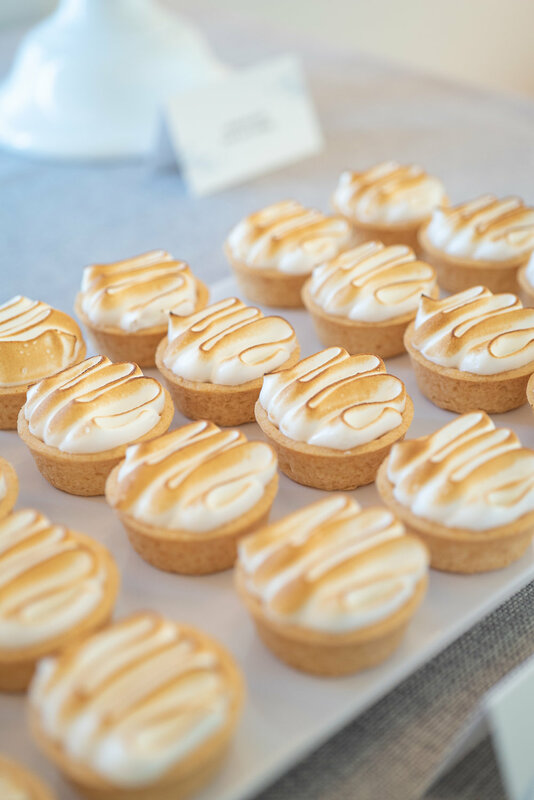 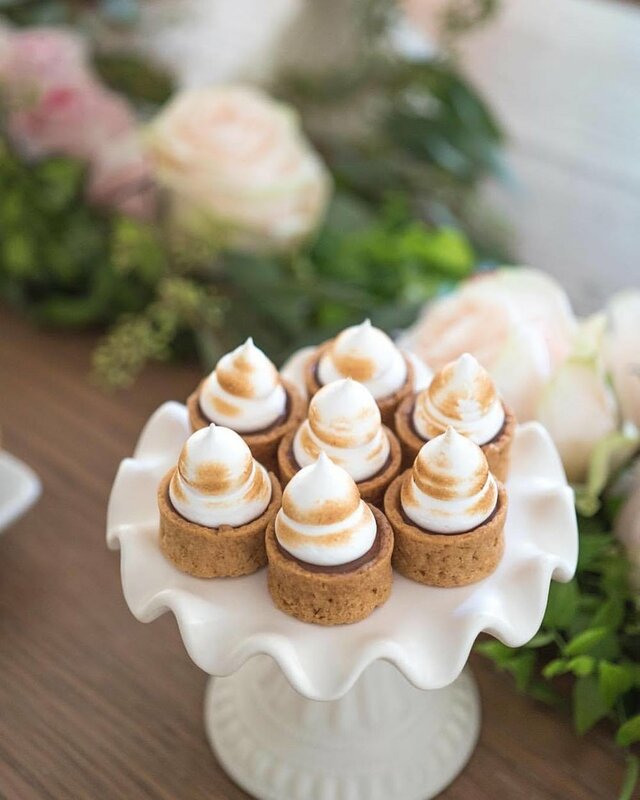 because with mini desserts; there is always something for everyone. 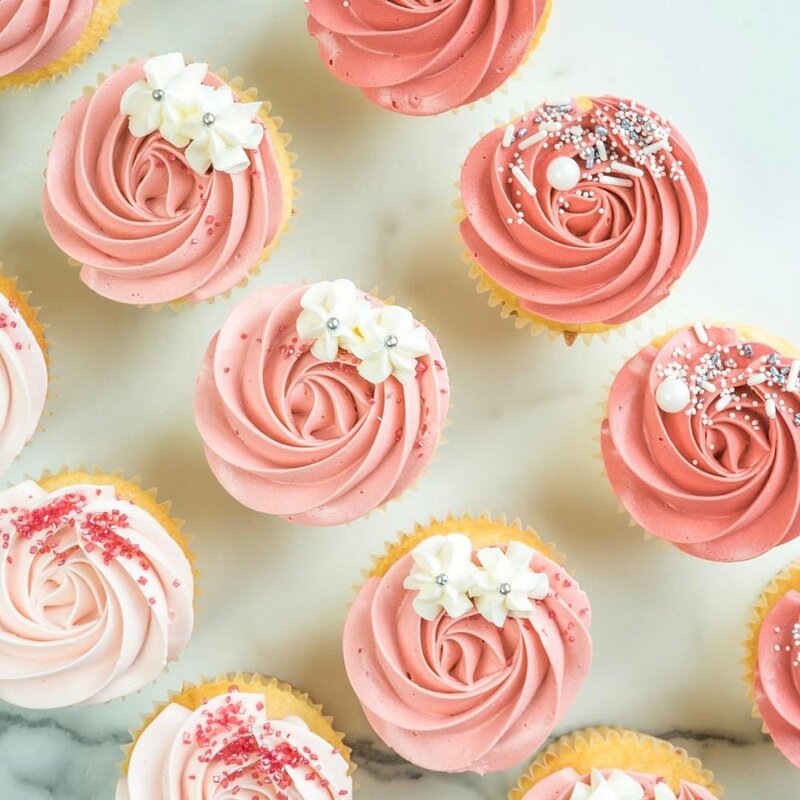 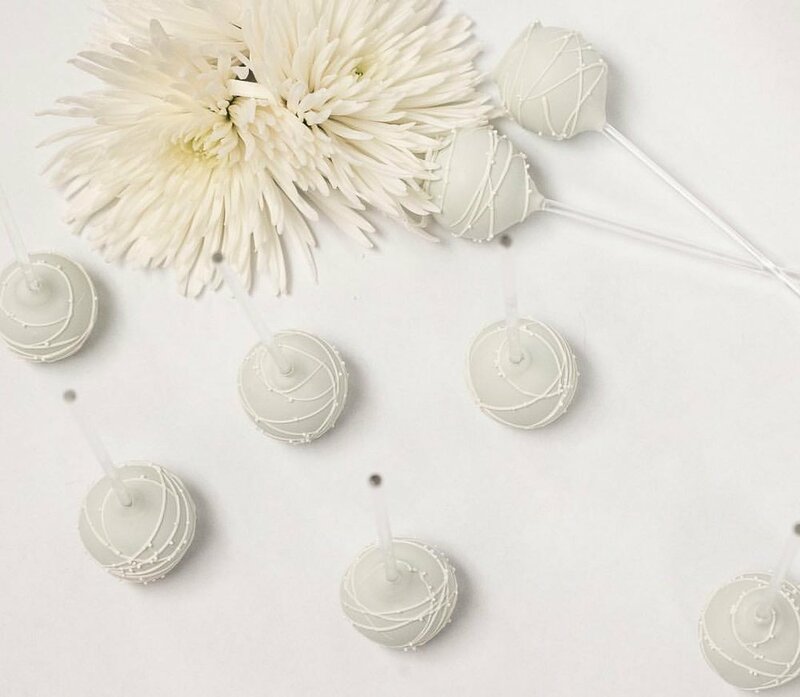 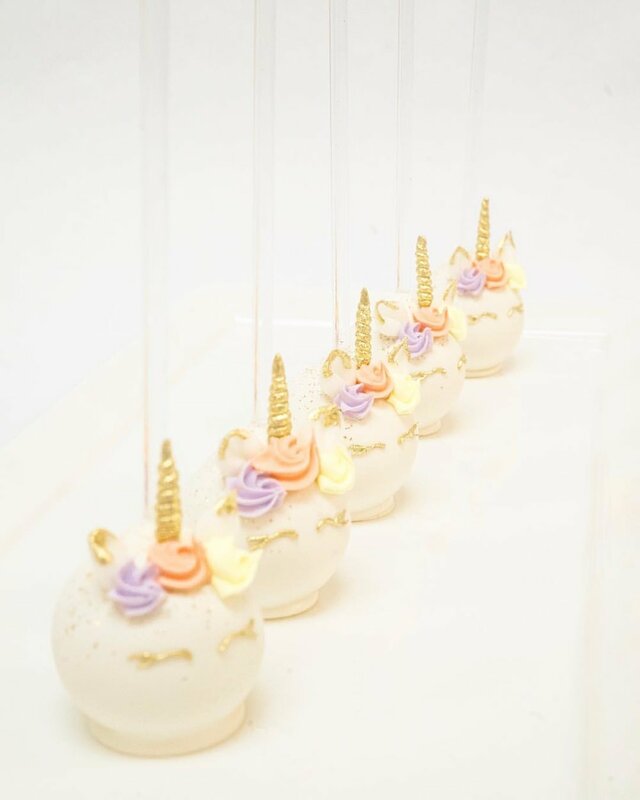 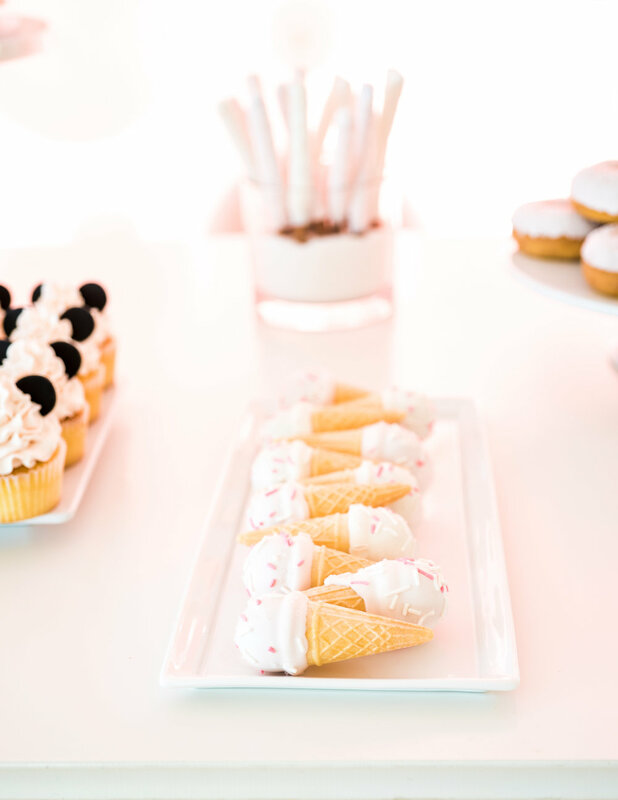 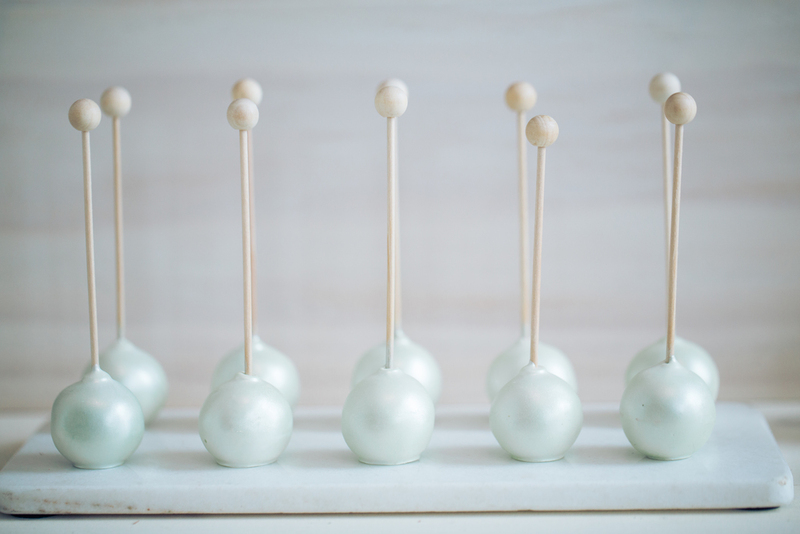 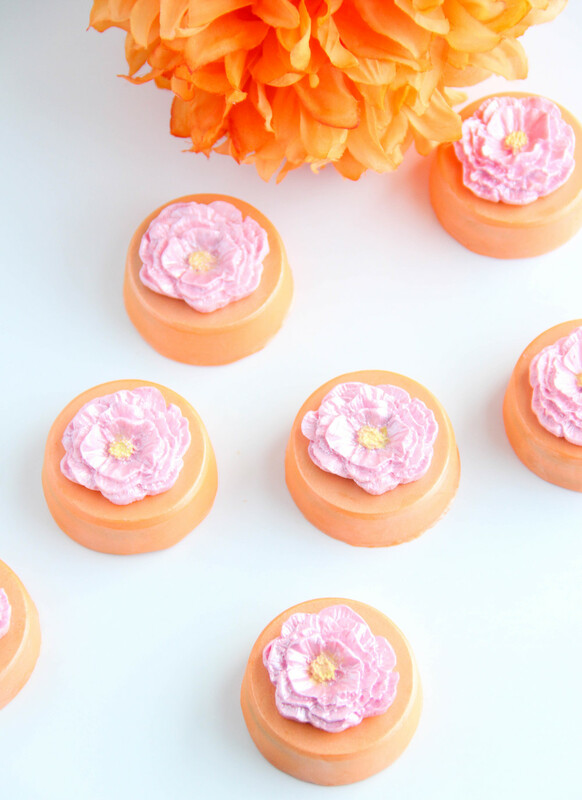 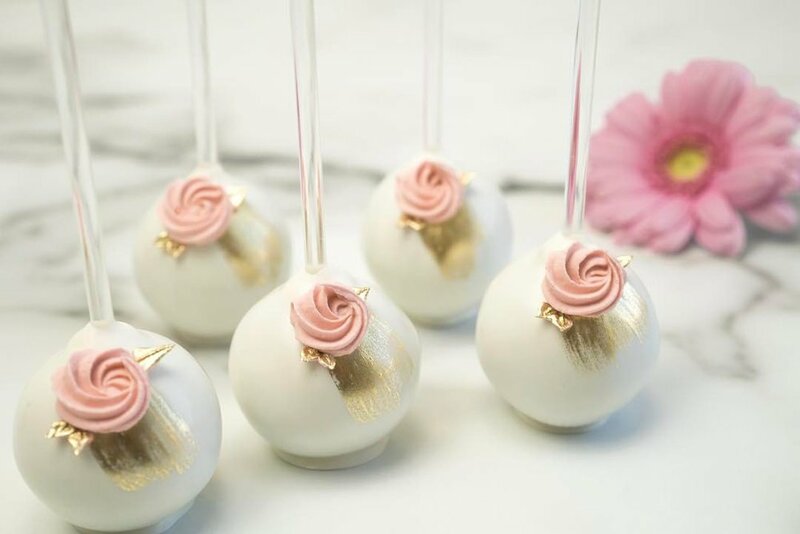 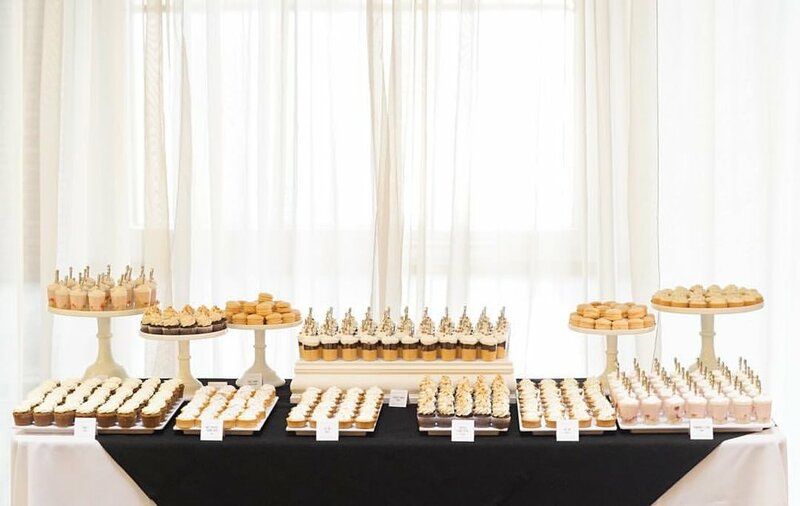 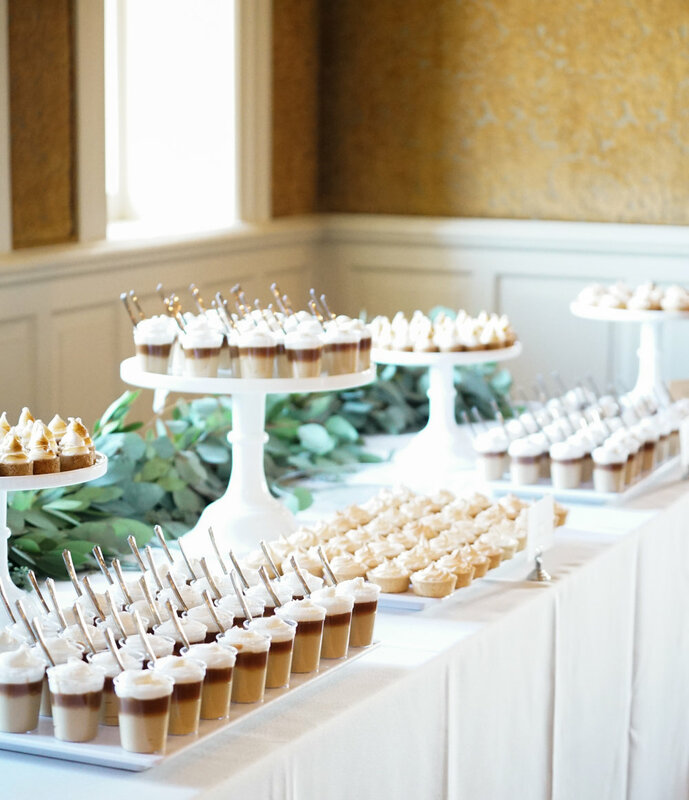 Sweeten up your dessert table with mini desserts for a beautiful display that will taste as good as it looks. 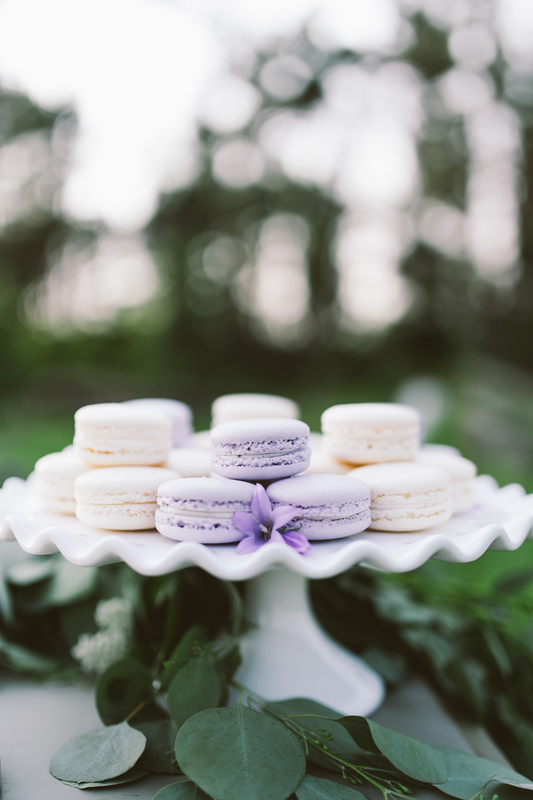 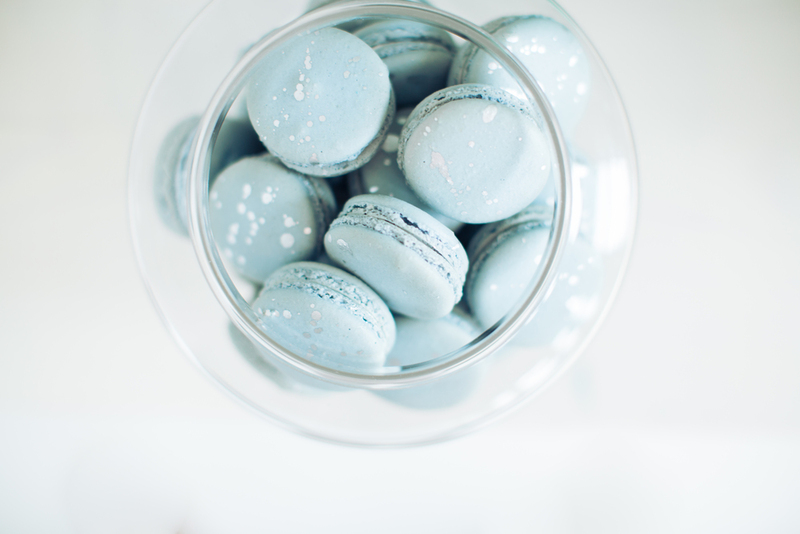 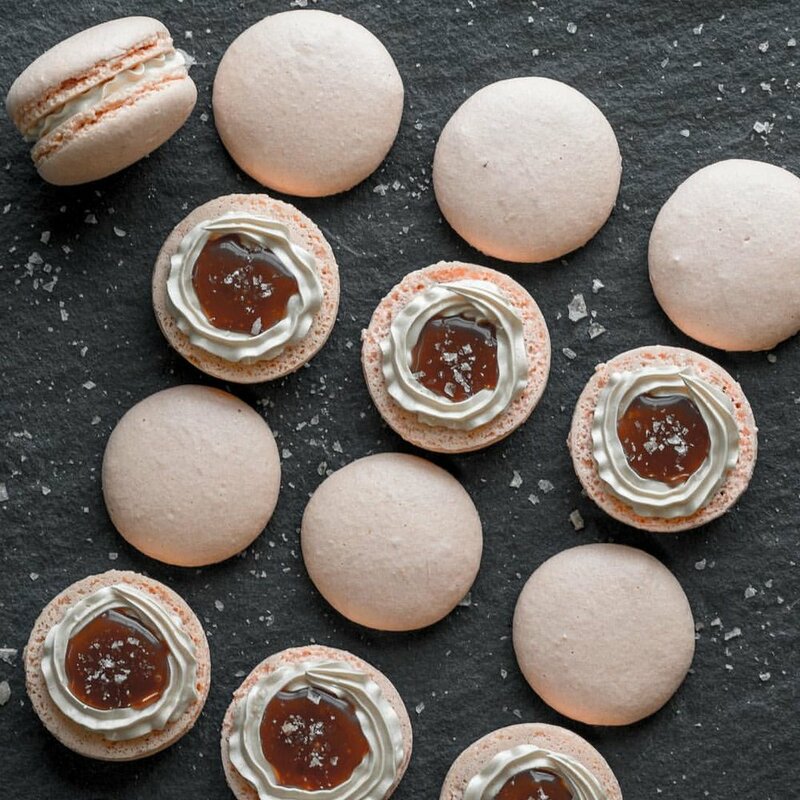 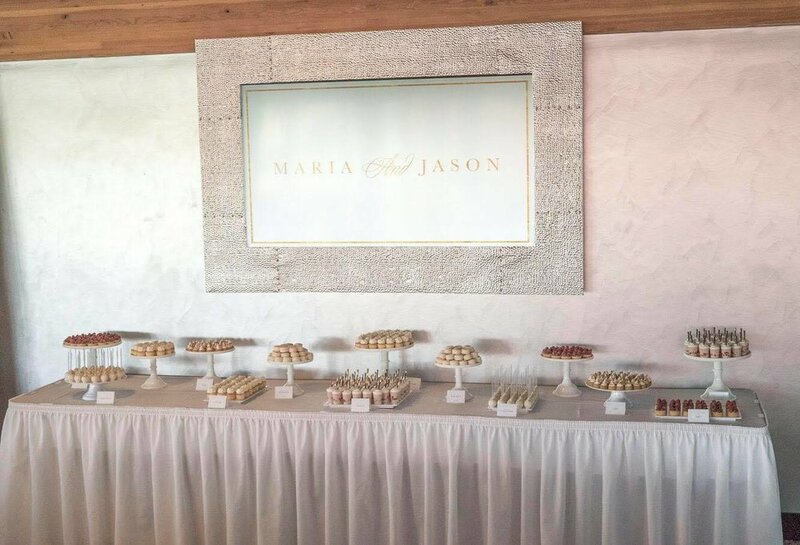 We offer a variety of French Macarons, tarts, chocolate covered oreos, verrines, mini pies, & cake pops. 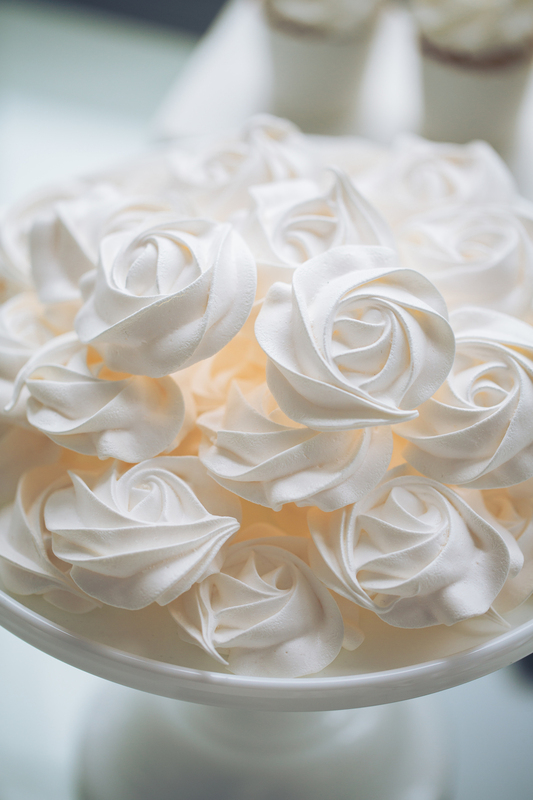 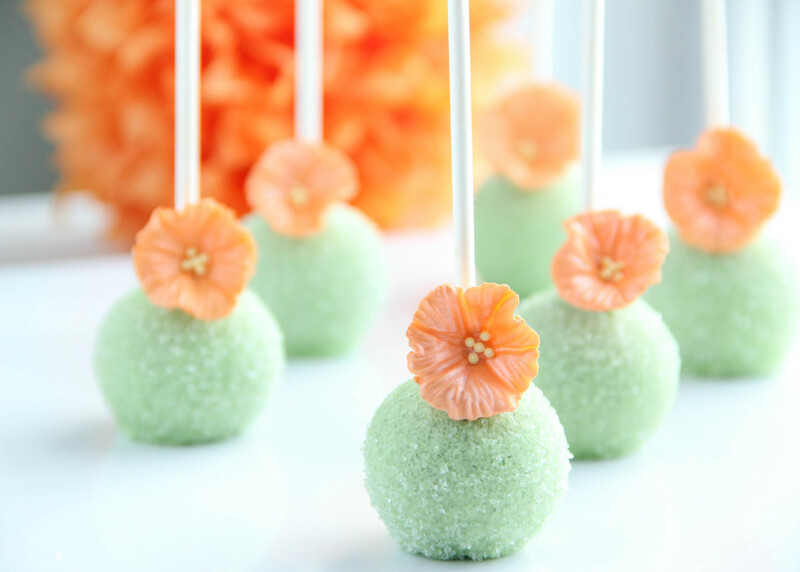 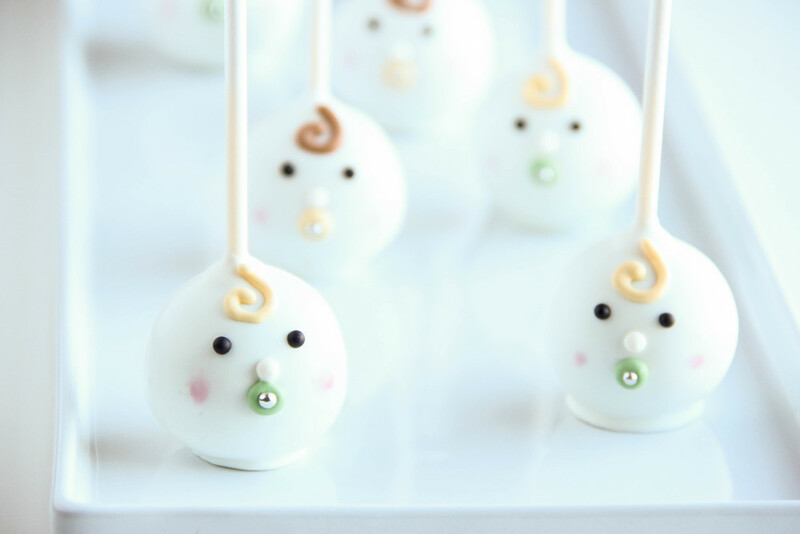 They can also make for an excellent party favor – learn more here!